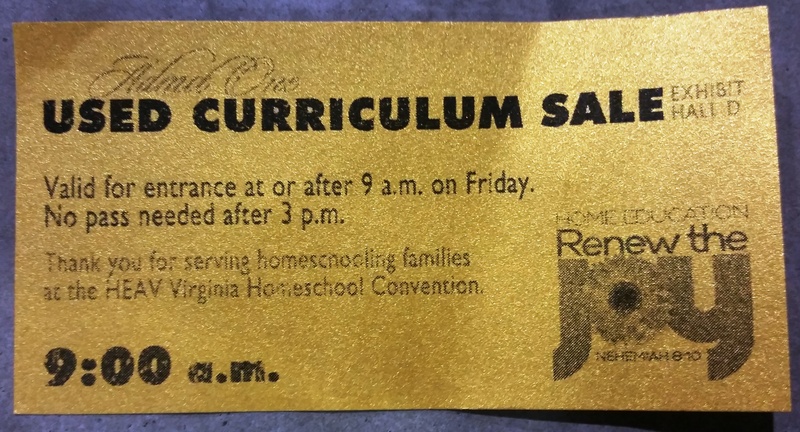 Have you ever attended HEAV’s Used Curriculum Sale? If not, you are in for quite an experience! The Used Curriculum Sale is great for shopping and finding great deals, but even more, it can be a great way to get rid of your own used materials! 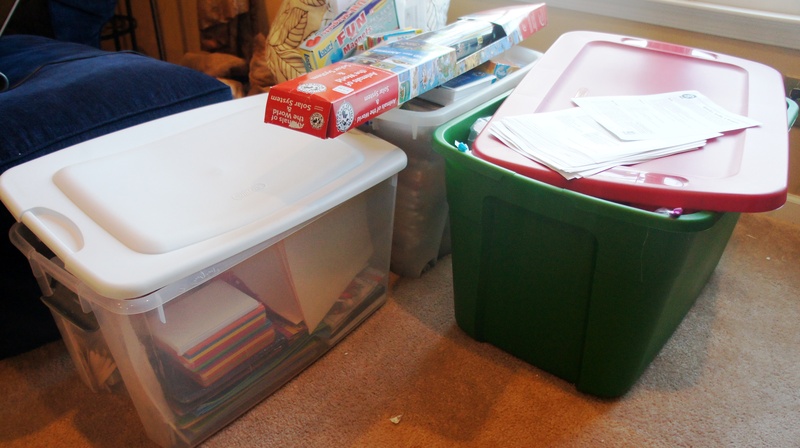 Last year was my first experience with the HEAV Used Curriculum Sale, so I hit up one of my good friends, HEAV blogger Kyndra of Homeschooler on the Edge, for advice! 1.Start now! If you’ve been letting those piles of “old curriculum” build up, it’s time to start getting organized! I keep a bin in the basement where I’ve been storing items as we get done with them. When we finish with a book, I have one of the kids run it down and put it in the bin right then. And puh-lease, keep on top of everything from here on out! Because of craziness in past years, I put off dealing with clearing out used items, and then last year’s “one bin” morphed into more than three full bins! This year’s piles really aren’t going to look much better, I’m afraid! Because I have so much to deal with, I’m going to start with some local group curriculum sales, which will hopefully slim this down to a more manageable amount. I’m not so sure it will all fit into my car for the drive down! 2. She suggests that you sort and enter your items into the UCS system one box at a time, and be sure to put the books back in your box in order, which will make putting on labels later much easier. The barcoding system will be open in March, so you can even get started sorting now, and get this out of the way! And print your labels with a good quality printer!! 3. You are going to want to start early! If you have a whole bunch of stuff, it will drive you crazy. 4. 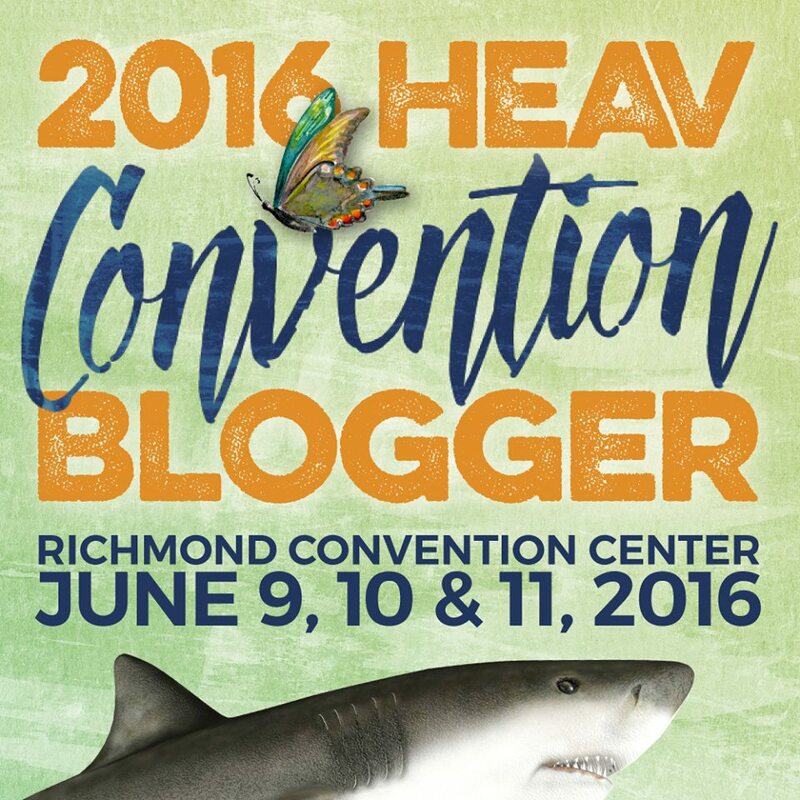 READ THE INFORMATION ON HEAV’S WEBSITE THOROUGHLY! Make sure you read all the details and about the self-addressed envelope! 5. My biggest stressor is always pricing. How do figure out what is a fair rate? Kyndra suggested that searching the Internet (such as Amazon) for fair market value, and then price between 50-75% of that price – depending on the shape your item is in. By the way, there is a different Friday price and Saturday price! So if it is an item that you absolutely don’t want to take home, or are planning to donate it anyway, then consider pricing it even cheaper for the Saturday rate. 6. Plan on being there for a while! (Which I can definitely attest to! Last year I went by, “just to see what’s there,” and ended up emerging three hours later!) If it’s possible to bring a buddy, it can be helpful, because they can help you look or watch your stuff while you continue to shop! Once you’re in the room, HEAV has a fabulous organizational system, and the line to pay goes pretty quickly. 7. How can you get the best deals?? By VOLUNTEERING of course! When you register, you will get a golden ticket that will let you get in early!!! Trust me, you want to get in early! The deals are amazing!! These were the early ticket holders with me in line last year! HEAV is great about helping you find the best volunteer opportunity for you, even if you have any physical issues. Working the UCS though, does involve some physical labor. 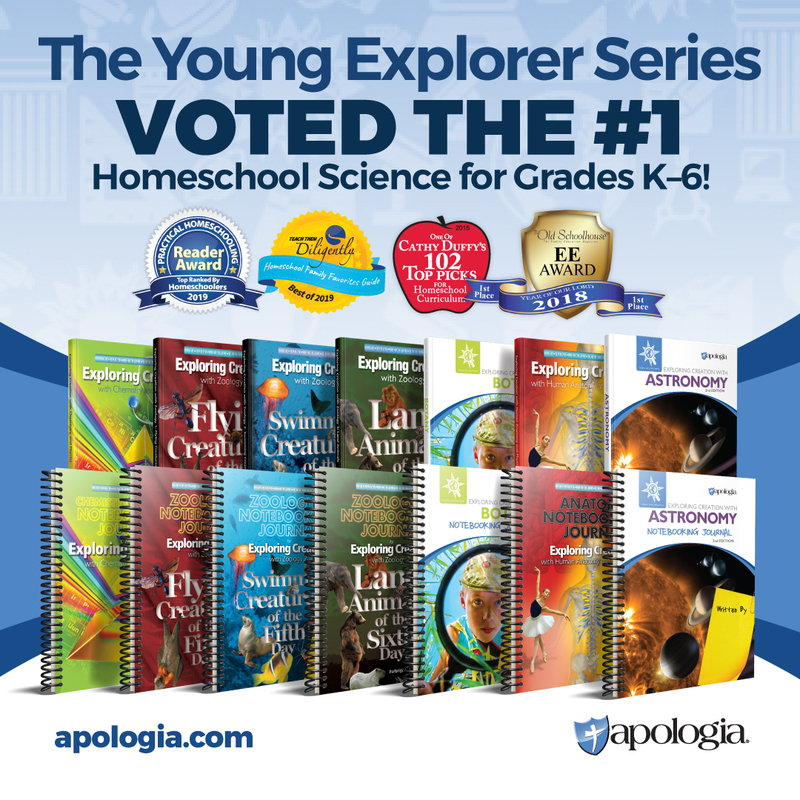 (Dads, this is a great way YOU can support your homeschool family and help the score the good deals! They are always looking for manual labor!! So, what are your success tips for the Used Curriculum Sale?